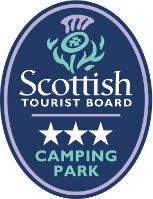 The 3 star Point of Ness campsite is situated in an idyllic and peaceful location just a few minutes walk from the town centre and ferry terminal. The site is on the shoreline with dramatic views over the hills of Hoy. The site is on a firm, level, grassy site and is suitable for touring caravans, motorhomes and tents. The site is suitable for touring caravans, motorhomes and tents, being on a level, firm grassy site. There are 44 pitches inlcuding and 28 electric hook-up pitches. There are toilet and shower facilities on site, where guests will also find washing amenities. Stromness is a small picturesque town built on the lower slopes of a granite hillside. Many houses are built into the side of the hill while others are built on the stone piers. The narrow main street twists long the shoreline giving tremendous character to the town. 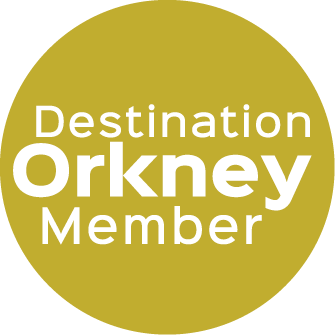 During your stay you would be entitled to a discounted Leisure Pass for yourself, the family or group to try out the Stromness Swimming Pool & Fitness Centre and Squash Courts facilities which are close by.